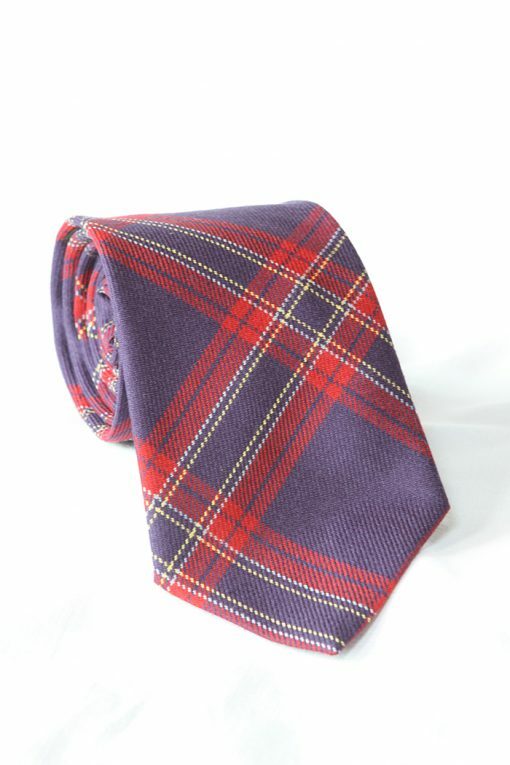 Pure new wool tie made in Scotland. Our tartan ties are made in Scotland from 100% pure new wool. 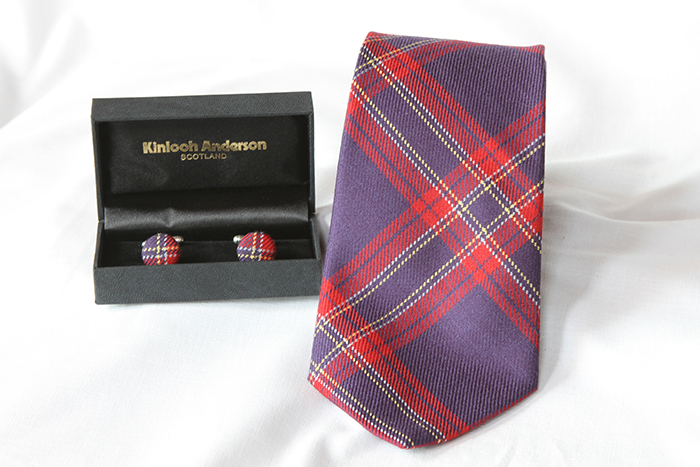 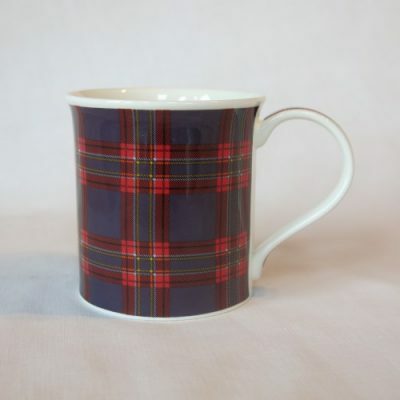 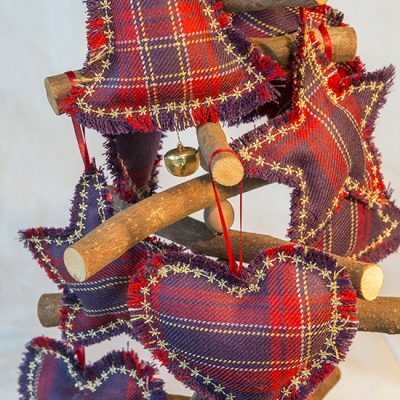 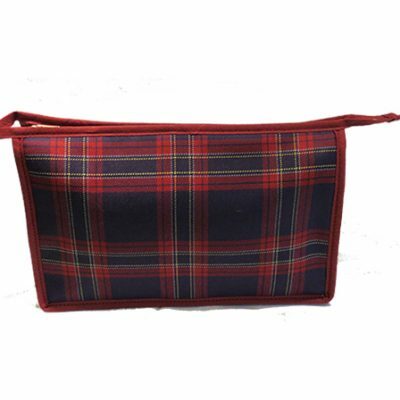 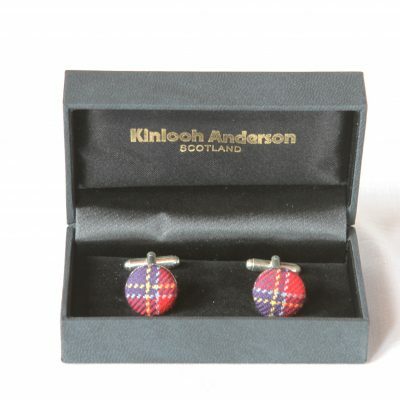 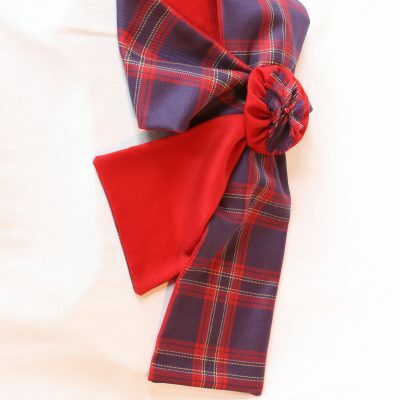 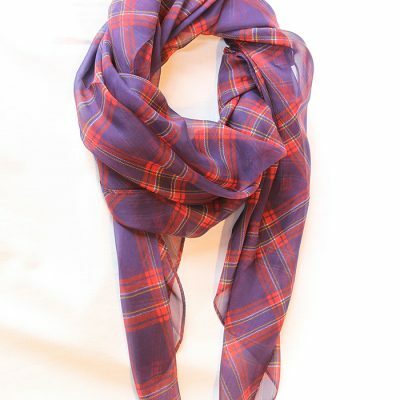 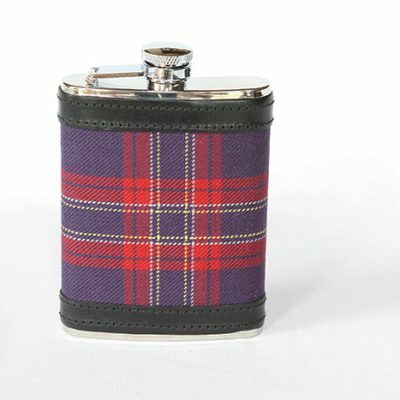 They are the ideal gift for adding a touch of tartan to day time or evening wear.